Have you ever been in the need of an expert’s opinion? Doctors, financial advisors, teachers, and law enforcement agents all provide people with important advice that matters, ect….? No matter how clever or intelligent you are, at some point you have probably corresponded with an expert and profited from the exchange. A good web consultant asks a lot of questions. There are always several ways to accomplish any Internet goal. More importantly, however, a good web consultant listens. This is the number one complaint that Texas Webmaster hears about other consultants. Other consultants tend to talk and talk and, recommending this and that, yet they don’t take time to carefully listen to what their clients are really saying. Depending on your needs, your budget, and the projected growth of your business, you may have a wide range of choices in front of you. Only a well-rounded web consultant like Texas Webmaster can help you to make the right decisions for your future. Texas Webmaster provides a variety of web site advice to both businesses and non-profit organizations. We advise our clients on topics like programming and coding issues, graphic design, web server configuration, and Internet marketing. 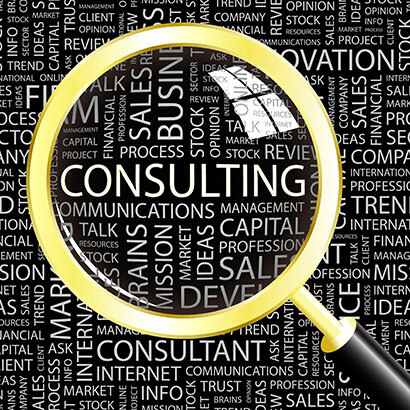 Are you in need of high-level consultation? Contact us through our free quote page and explain in detail your website needs. Texas Webmaster will help find a satisfying and long-term solution to your problems.